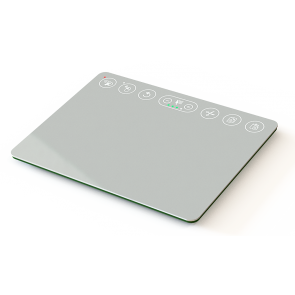 The TPP Series 6" panel mount touchpad unit provides both conventional X and Y-axis cursor movement with plug-and-play, multi-finger gesture support for enhanced user interaction. 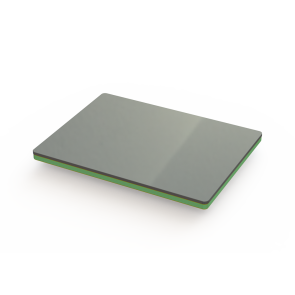 Utilizing the latest and most advanced touch sensing technology, the TPM Series 3" touchpad module provides both conventional X and Y-axis cursor movement with plug-and-play, multi-finger gesture support for enhanced user interaction. 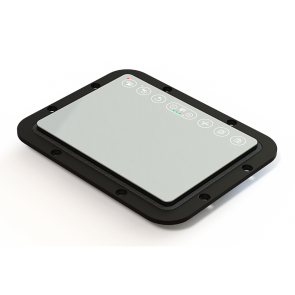 Utilizing the latest and most advanced touch sensing technology, the TPM Series 6" touchpad module provides both conventional X and Y-axis cursor movement with plug-and-play, multi-finger gesture support for enhanced user interaction. Leveraging and harnessing the inherent advantages of touch based solutions, alongside the ever intuitive and supremely accurate IP68 trackball, the MX5 M-Track module includes no moving parts other than the ball itself and offers a unique ball retention system to allow for straightforward, quick, and seamless servicing and decontamination – making it the world’s most easy to clean trackball solution. 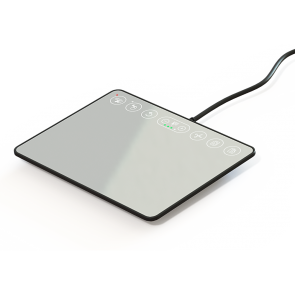 In addition to the standard configurations, Cursor Controls are able to utilise the trackball and touchpad core technologies to produce bespoke M-Track products designed to be seamlessly integrated in custom user interface panels. 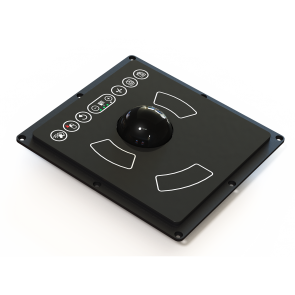 Our M-Track solutions offer a number of customisable features such as ball size & colour, overlay design, button functions, LED illumination, and audible & haptic feedback. If we do not already have a product that meets your requirements, we would welcome the opportunity to develop one for you.